As the semester speeds by and the air outside finally begins to chill, it is officially the season of the infamous Pumpkin Spice Latte. But—plot twist!—the reasons to resist buying a PSL this fall are seemingly endless. Perhaps you’d rather spend that $4 on something useful, or you simply want to keep your money from the gigantic mermaid corporation. More likely, you’re tired of being called basic and you want to avoid spilling anything orange all over your nice new white shirt. (We’ve all been there, honey.) If you’ve been nodding your head in agreement, you should try this yummy—not Starbucks—recipe for Mexican Pumpkin Punch (originally found here on the Food Network website). 1. Fill your pot with 12 cups of water, 2 cups brown sugar and the 4 cinnamon sticks. 2. 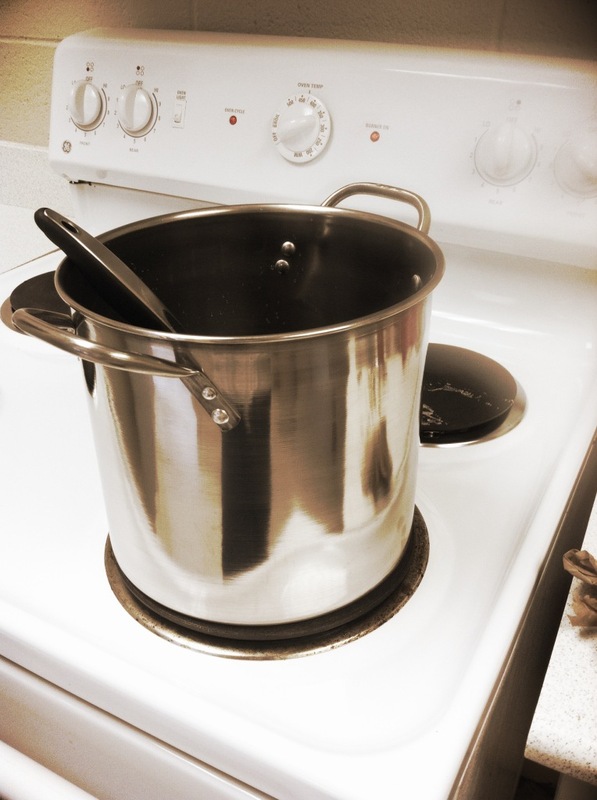 Turn the heat up to medium-high, and start bringing the water to a boil. MAKE SURE you keep stirring the pot so that the sugar dissolves and doesn’t burn. 3. 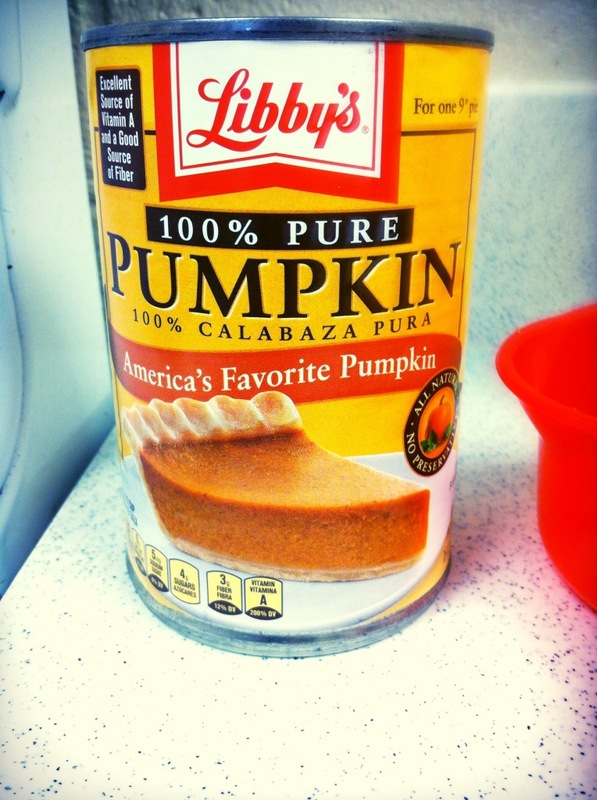 When the water reaches a boil, add canned pumpkin to the sugar water VERY CAREFULLY. It’s important to do this slowly otherwise boiling-hot water will splash out of the pot and onto you. 4. After all the pumpkin is in, lower the heat to medium. 5. 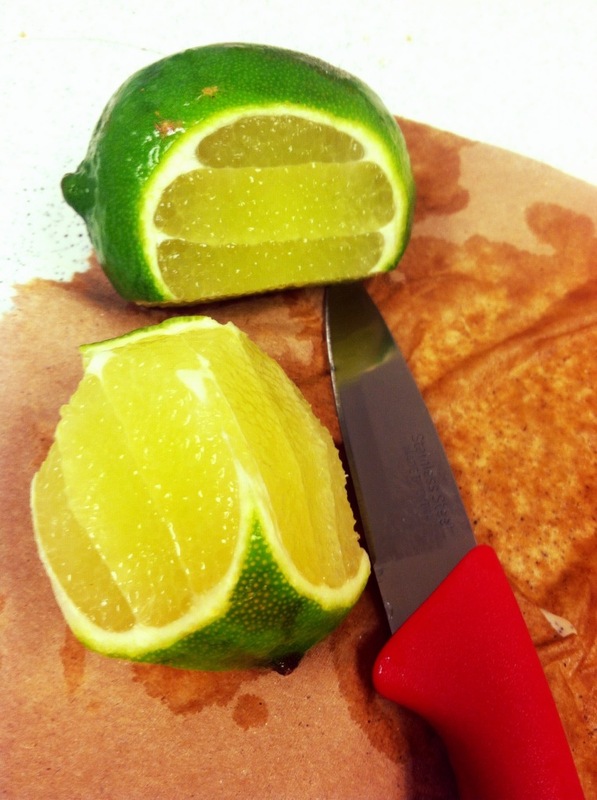 Peel the limes and add the zest into the pot (again, carefully) as you go. 6. Let simmer for 15 minutes. 7. Move the pot to another burner or surface and let it cool. Note: since there’s so much liquid and it’s such a big pot, it could take a while (anywhere from 15-30 minutes). 8. Once cooled, refrigerate for 2-3 hours. 9. Place strainer on top of the pitcher and have a friend hold it in place while you pour the chilled punch through. 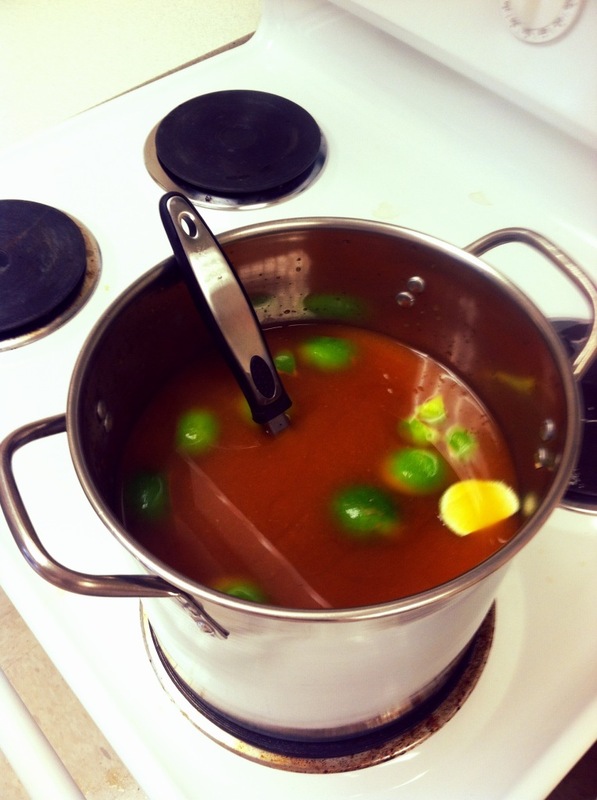 The pumpkin pulp, lime rinds, and cinnamon sticks will all be caught by the strainer, leaving you with your tasty punch! 10. Add the cinnamon sticks back in to enhance the flavor, and then refrigerate again until you’re ready to serve. 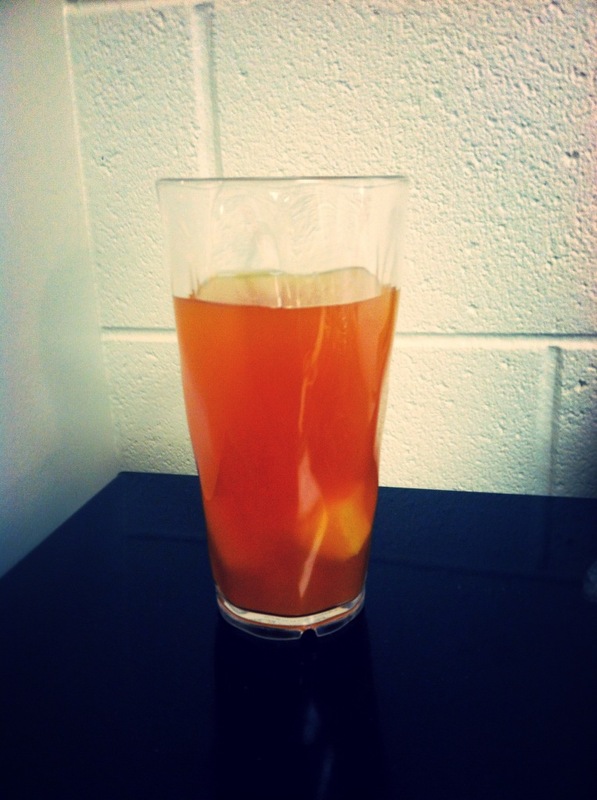 After pouring the punch, feel free to add pineapple and/or rum (if you’re legal, of course) to your glass. Enjoy your mini vacay from midterms and pat yourself on the back for avoiding Starbucks.